OPPO has quietly launched the OPPO R11 in its home country. Starting June 10, the device will be available in China, however, its availability in India has not been revealed yet. The OPPO R11 has been unveiled in three different color options, Gold, Rose Gold and Black. The price of the smartphone has not yet been revealed, but reports suggest that the device will be priced around $485, which translates to about Rs 31,000. The OPPO R11 features an all-metal unibody design with a 5.5-inch AMOLED display, which has a resolution of 1080 x 1920 pixels. Under the hood, the OPPO R11 is powered by Snapdragon 660 chipset, which is paired with 4GB of RAM and 64GB internal storage. Additionally, the OPPO R11 runs Android 7.1 Nougat, which is painted with OPPO’s own Color OS on top. The device is powered by a 2,900mAh battery. For photography, R11 features a dual camera on the back with a combination of a 20-megapixel sensor and one 16-megapixel sensor. The dual camera setup also features a 2x optical zoom with image processing, which is handled by the Qualcomm Spectra ISP. Besides zoom, the dual camera offers Portrait mode, which allows selective focus by blurring the background behind the subject. Even if you have to take your own photo, the R11 has a solid 20MP selfie camera on the front. 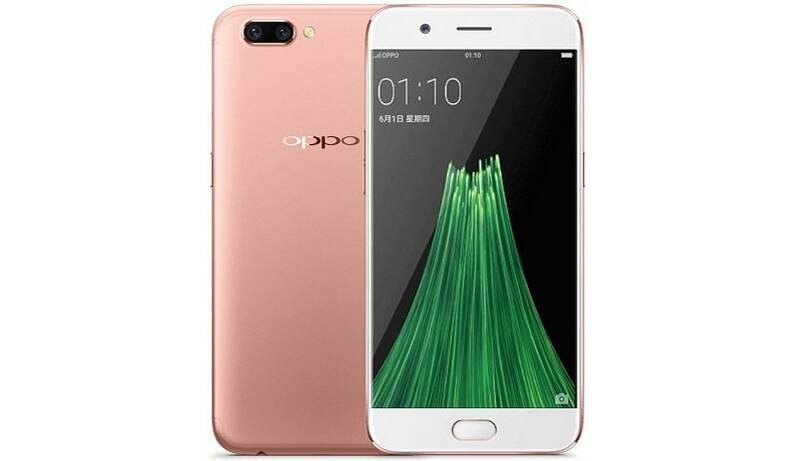 While the OPPO R11 has been quietly made official by the company, the smartphone was expected to be revealed alongside the OPPO R11 Plus, which still has no mention of release till now. Considering past leaks were pretty much in line with the final product in case of OPPO R11, recalling the leaks around OPPO R11 Plus may put things in perspective. Largely, the two variant are expected to be similar, except the R11 Plus, as the name suggest, is expected to come with a larger 6-inch full HD display, and a bugger 3,000mAh battery.